Description: GM International Freight Forwarders Corp is a business categorized under business services, nec, nec, which is part of the larger category business services. 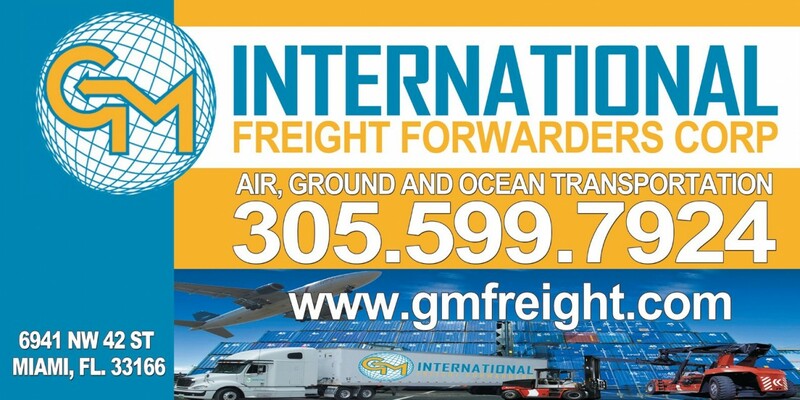 GM International Freight Forwarders Corp is located at the address 6941 Northwest 42nd Street, Miami, FL, USA in Miami, Florida 33166 6820. The Mr. is gmfreight who can be contacted at (305)599-7924.
Review: GM International is one of the best Freight Forwarding & Shipping Companies having 20 years of experience in the field as an Air freight forwarders. We offer a wide range of freight forwarding services for specific needs at effective cost. Call at our Toll Free Number- Toll Free Number: 1-877-674-112! Location & access map for "GM International Freight Forwarders Corp"